Got a spare bit of cash to spend on a gadget well one of this years list of the best travel gadgets for 2012 might something you have in mind. From water purifiers to portable gps devices check out what I give for this years best and upcoming gadgets. If your thinking about charging off to some far flung region of the planet then you might want to think about taking a pocket water micro filter along for the journey. Maybe your going on a very long hike or bush retreat and need clean water then a pocket water purifier might be just something you need. Great for outdoor enthusiasts, international travelers, and relief agencies you can provide clean drinking water to up to 4 people. You won't ever have to worry if the water your drinking is contaminated or not you'll never have to take a chance again. I mentioned this useful device in The Thai Girl Of The Week article. It's a very handy device that will charge your Ipad, Iphone, Ipod and other computer gadgets while on the plane, in the bus, on the train, in a Taxi damn even on a Tuk Tuk in Bangkok if you wanted to mount it to the roof. 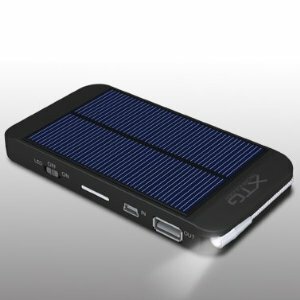 It's slim and about the size of an Iphone it's actually pretty convenient for a solar power charger. It's also conveniently priced and would appeal to the gadget enthusiast especially anyone concerned about the environment. One of 2012 new gadgets is a military grade password protected USB drive. This is not a software encrypted USB drive where there are ways to get the data. This well designed protected USB drive will never ever have it's data fall into the wrong hands. 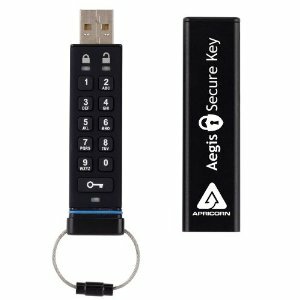 This awesome new product has a 7-14 key pin which encrypts your files and is so durable it's even waterproof. No One is going to be able to access the data on this USB encrypted device because even if you tried to open it the device would be rendered useless. This is a total geek or high stakes item. The USB charger batteries have been around for a few years now but not with a lot of uptake. 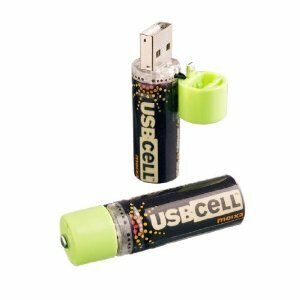 I see that these kind of batteries are going to get more traction in 2012 as more and more people know about them and you start being able to purchase them at more places. Great for all those old electronics that you take away with you but hate carrying or purchasing new batteries. Just plug the USB batteries into the computer at the local Internet cafe while your on vacation and voila charged again. Just make sure you remember to take them out of the USB jack! 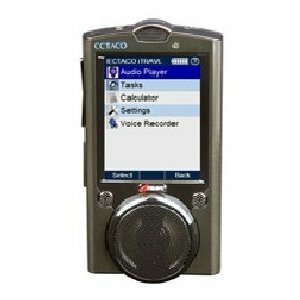 Talking language translators are starting to hot up now and in 2012 you'll see a lot of new players into the market as the electronics powering the pocket translators get cheaper. 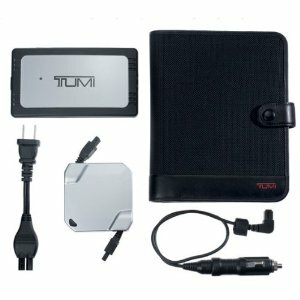 The Ectaco series of pocket translators has the best reputation and designed for travelling in mind. Something like this can come in very handy if you get off the beaten track or for backpacking around the world. While you can get apps that work OK, these devices are super charged and work much better. Every had problems plugging your electronics in at the airport, train station, bus station, other peoples homes and overseas? Well you'll get a lot of miles out of this compact and lightweight universal power adaptor kit. It's fold-able carrying case can be packed flat in a brief or napped close for travel. I've seen a lot of different travel power adaptors in my time but this is the most convenient compact and flat travel adapter i've ever seen. Those wall plugs at the airport are always in reach now with this beauty. 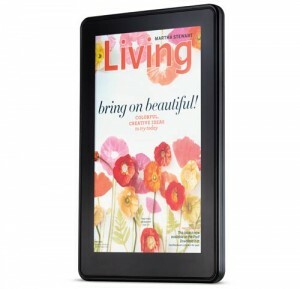 For people who read this blog often you'll know that when I first heard about the Kindle Fire I was very excited. And when I finally got mine I was actually thrilled. If you think this product will be a replacement for your computer your wrong. The tablet is great for watching movies on the road and playing kindle fire games that's about it really. Maybe looking something up on the Kindle Fire while you watch tv at home or something. But this is the tablet of computer tablets to have and a must have for 2012. Until fold-able see through tablets come out in 2013 this is the next best thing for a computer in your pocket. 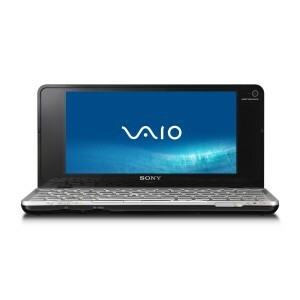 The Sony Vaio Travel computer is so small you can carry it in your pocket. It has 2 gigabytes of ram and a 60 gigabyte hardrive and comes with windows. Basically it is the mini computer that you can travel with. If your like me and like to actually use windows rather than android then you'll prefer this over a tablet which is basically for movies and games. This is a real computer that you can actually shove in your pocket. If you were thinking about getting some noise canceling headphones as a gift you might think about getting two pairs as you'll end up wanting a pair for yourself. I swear people are going deaf from listening to Ipods without these things, when the kids are yelling what's your normal response? Turn up the sound? Not with noise cancelling headphones you don't. They cover the ear and ensure you don't hear anything but the music you want to listen to. 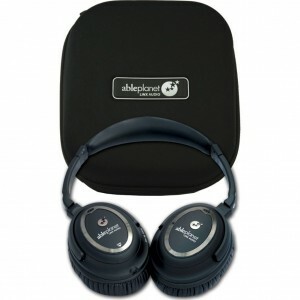 From reviews I've read the Able Planet headphones are very comfortable which is important for long stretches of listening. I had a GPS Navigator when I lived in the US and it was so convenient I could drive anywhere but inside NYC using this thing, guess it doesn't go through the buildings. But the idea of a portable GPS navigator that I could walk around any city in the world sounds very ideal to me and to many others for sure. The Garmin is the only one I know with maps in most countries including Thailand so it's my pick for the GPS gadget to have for 2012. Found this an interesting read up until #10. For anyone who sports a current model android phone, they are left wondering how Garmin and others will ever survive with their “do only GPS” hand-helds. These phones even have car mounts that causes the phone to enter navigation mode automatically. I guess that I am caught wondering why you would choose to pay for and carry another phone-sized device when your phone does the job exceptionally well.